Turning a traditional Japanese truck brand into a key player on the global market. For most of its history, UD Trucks has been focused on producing trucks in Japan for the Japanese market, and on exporting from Japan to the rest of the world. While this has worked well for many years, the company now found itself in new markets, both in Asia and elsewhere. Along with aggressive European and Japanese rivals, new low-cost competitors from China and India had also entered the picture. Customers suddenly had a whole new set of choices with a wider price range, performance and total cost of ownership. When Valentin&Byhr began to work with UD Trucks, the company had long been passive as a brand. Both market and confidence were low. When the Volvo Group acquired UD Trucks, they wanted to re-position the UD Trucks brand and boost it with brand new values. Our job was to position UD Trucks as a value brand and at the same time catch the transport industry's attention and imagination. We did it with the new brand promise "Going the extra mile" combined with an analogy about running. We used long distance runners to illustrate the trucks' abilities to go further, things like robustness and modern smart technology. But also by showing how the UD Trucks people always make the extra effort to satisfy their customers. By using this human approach in an industry focused on technology, we differentiated UD Trucks from the competition. With the Quester launch we started establishing the brand promise "Going the extra mile". At the global launch in Bangkok industry officials were invited to a unique multimedia experience. It featured digital games, real runners on treadmills and interactive information boards that translated the facts into a dozen languages by the touch of a key ring. The reveal of the truck was presented as a massive 3D mapping experience based on the runner story, with moving images on giant screens surrounding the truck. We also created a number of films explaining the features and benefits of the new Quester heavy-duty truck line-up. The next step was the re-launch of Quon in Japan. 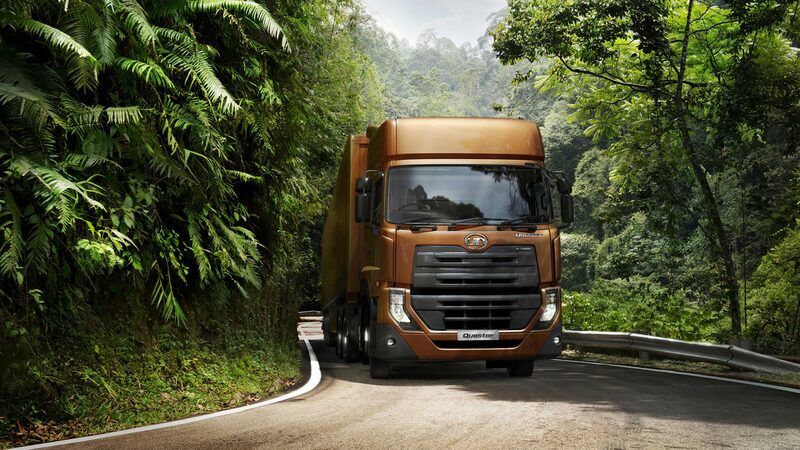 The campaign expressed other important aspects of the UD Trucks brand; efficiency, quality and control. In web based films we showed the people behind the technology and services, illustrating that UD Trucks is a smart and modern brand with a customer centric approach. Quon is the flagship product on the Japanese market. Now it was re-launched with new improved technology. Our campaign manifested that even though the visible outside truck design was unchanged, Quon now was a brand new vehicle on the inside. More fuel efficient, safer and smoother to drive. 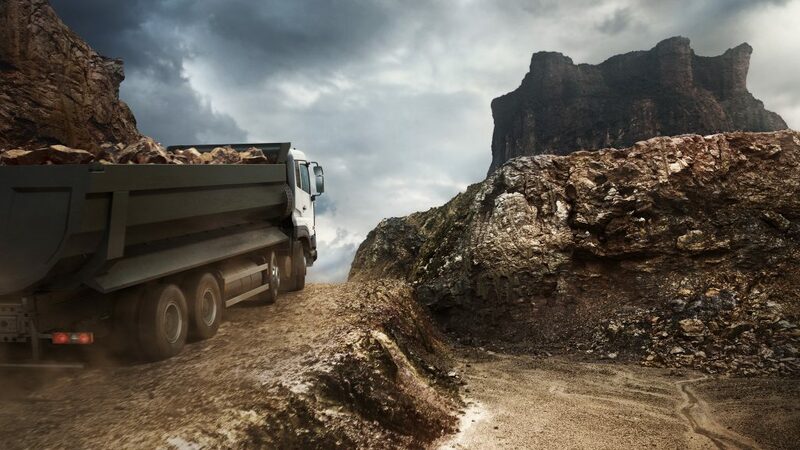 But most importantly, that UD Trucks offers a total solution with dedicated services by dedicated people. 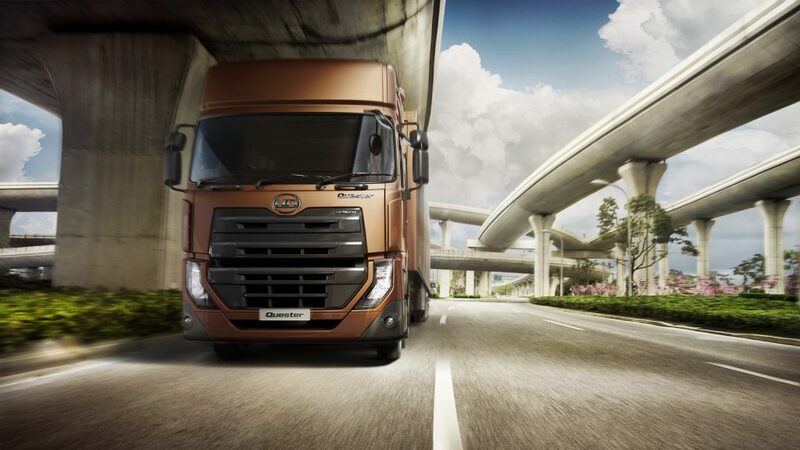 The campaigns for Quester and Quon have boosted and re-positioned the UD Trucks brand. 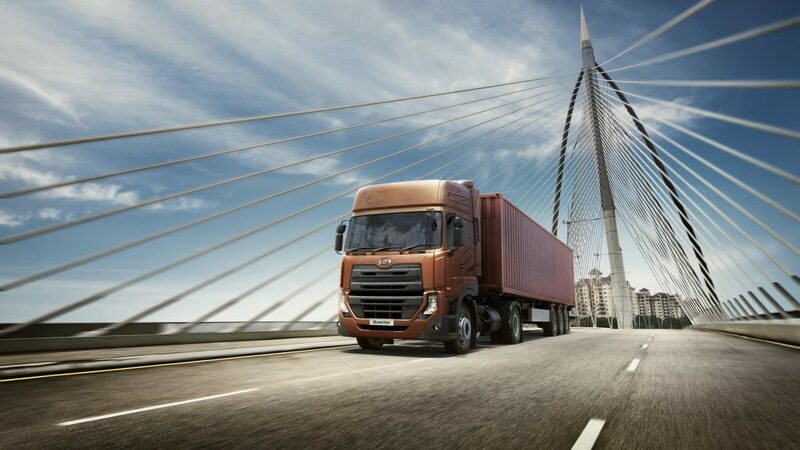 UD Trucks is now considered a strong challenger on the global value markets in Asia and Africa, but has also strengthened its position and sales on the local home market. Sales have increased both over-seas and in Japan. The UD Trucks case is a perfect example of how redefining a brand can realize a company's potential for future growth. Number of viewings on YouTube for Quon commercial featuring Japanese comedy duo Woman Rush Hour. Produced by Valentin & Byhr.